Roughly 300 workers in China who manufacture Xbox consoles moved to a factory roof and threatened their bosses with mass suicide over a dispute about their pay. The workers are employed at Foxconn Technology Park in Wuhan in the Hubei province. 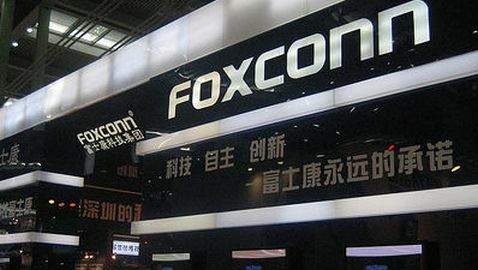 Foxconn is an independent, global manufacturing partner to companies such as Apple, Microsoft and Sony. 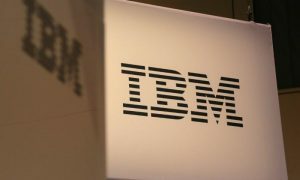 The incident is being investigated by Microsoft. The reports have not been verified yet but multiple sources out of China have been reporting that 300 workers went to a roof of a Taiwanese-owned factory on the second of January to protest their wages. 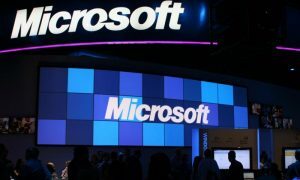 Neither Foxconn nor Microsoft have confirmed the reports of the incident yet. When the employees asked their bosses for a raise, they were told to either keep their jobs with the usual salary or to quit with compensation. The majority of the workers decided it would be best to leave but then the company did not hand over the compensation as it had promised. Allegedly, the workers were dissuaded from committing suicide one day later by the mayor of Wuhan. Factories owned by Foxconn in China have been the spot for quite a few worker suicides in the past couple of years. There were 14 suicides in 2010 at the Shenzhen plant following complaints of poor conditions and low pay.